Do you notice anything different? That's right! A new name, a new design, and a new web address! What's that? 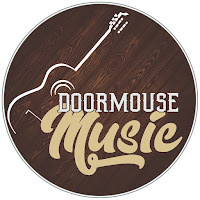 You want to know why I changed my name and what "Doormouse" has to do with anything? Well, my dear reader, I am so glad you asked. In 2010 (eons ago! 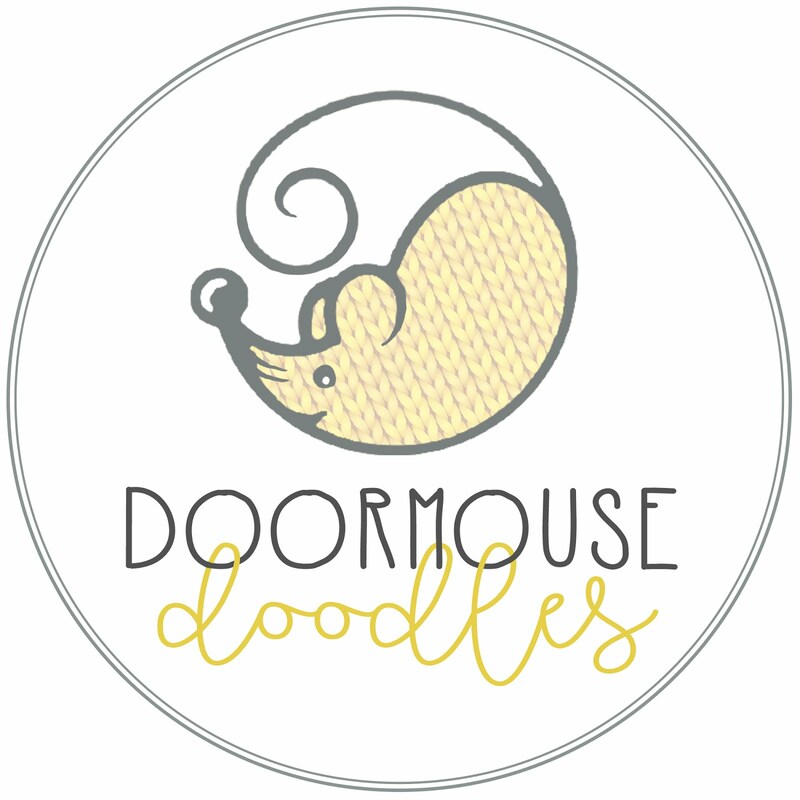 ), I began a little blog called Doormouse Doodles to share my multimedia projects, including everything from personal knitting or sewing projects to commissioned design work and photo shoots. The name came from a nickname given by a good friend of ours to my husband when he was in high school, “Doormouse,” (a play on his last name, not that he's diminutive in size) and the idea that doodles are more than just scribbles on a page, and are in fact all the creative things I get myself into. Plus, who doesn't like alliteration? “If Pinterest were the portrait of real life, we'd awake each morning to paisley print, always-A+ recipes, flawless tissue paper pom poms, & dinosaur-shaped PB&J sandwiches. In reality, though, life is full of pickles - mistakes, crumbs, accidents, & wrenches in your plans. This blog is all about sharing the "pickles" & "paisleys" in my life with my hubby & little - crafting wins & washouts and life trials & triumphs, all served up with a bit of sarcasm on the side. After a lengthy social media sabbatical spanning the Spring and Summer of 2014 (6 months off of everything but Pinterest. Phew, that was refreshing! ), I hopped back on the ol' blog, dug in my heels, and prepared to put into action all the new things I had planned. First on the list: register my domain name. 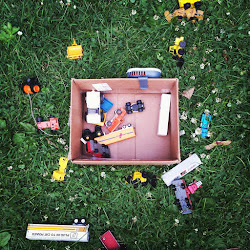 No more “.blogspot.com,” my little homeless sounding blog. Time for a real, grown-up web address, you wonderful old Building and Lo...er...I mean, pickles and paisley! Except that in my absence, someone had started their own blog named “Pickles and Paisley” and even registered the domain “picklesandpaisley.com” through Wordpress. NUUUUUU! And just when I had started getting “Pinterest famous,” too! I fussed and fretted about how on EARTH someone else could have come up with “pickles and paisley.” I mean, seriously, wasn't that name obscure enough?! Should I email her? Should I try to buy her out? Gasp! Did she see and steal my name from Pinterest?! Then I realized that people aren't reading my blog because of the catchy name; if they're reading it, they're reading because of the content. Everyone likes a good DIY. Nobody likes a poor sport. 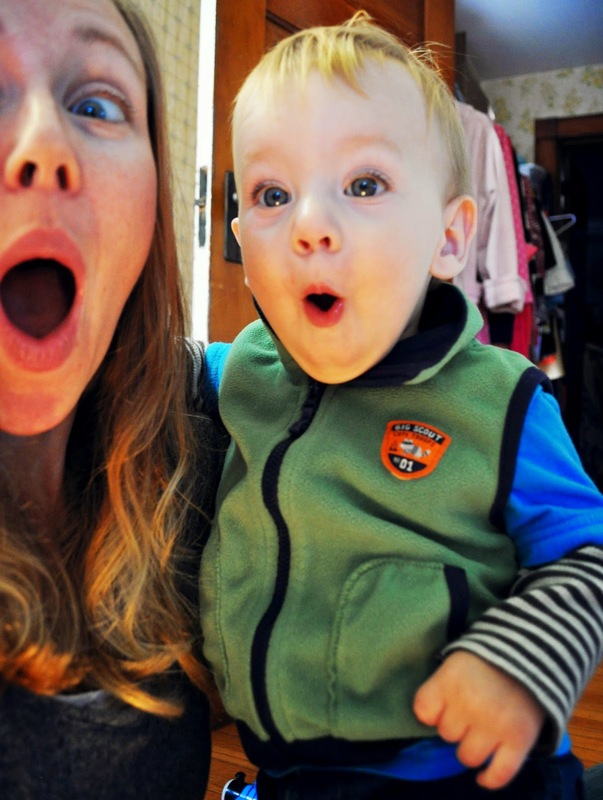 So I decided to cut my losses and rename the blog. And you know what? GOD IS SO GOOD because not only do I like this new name even better, but it is one that ties the whole brand back together. 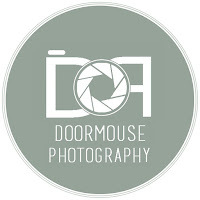 So, it is with much excitement that I welcome you to The Doormouse House! Kick your shoes off at the door, grab a cuppa tea, and let's hang out! Tutorials? I got 'em. Recipes? I'll only post the good ones, I promise. Stories? You mean like that awkward time a stranger asked me where my biological son was adopted from? You betcha. All this and much, much more! Stick around for crafting wins & washouts and life trials & triumphs, all served up with a bit of sarcasm on the side - just like before. There may be a new look, but rest assured, it's the same great taste!